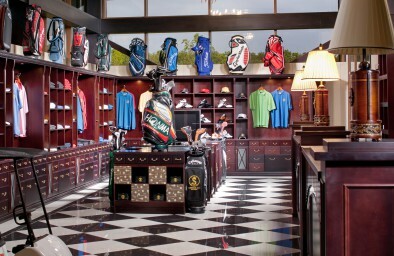 The Cigar Room* in the Superior Golf Club Clubhouse is a special place for golfers. This is where they relax after a good game, think over the reasons for a bad game, and chat with their golf partners. Discussing a tournament with your opponent, playing a game of chess, reading a book from the library or simply thinking in solitude – all with a good whisky and fragrant cigar. The room is located on the second floor of the Clubhouse. 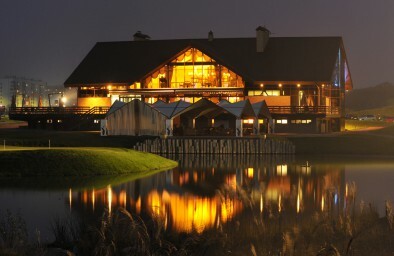 The windows look onto views of the golf course and driving range. The décor and furnishings of the Cigar Room are an example of classic Scottish interiors. 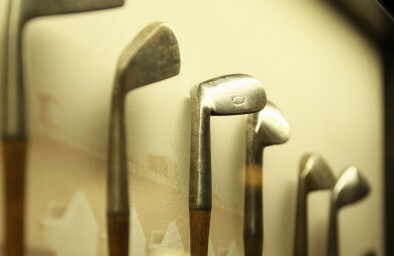 On the shelves of the enormous cupboard you find golfing books and magazines, gifts from Club members and unusual souvenirs brought from around the world. There are real humidors here for cigars – cases that keep the humidity within a range of 70-80% (to prevent the tobacco drying out) and the temperature at 16-18°C (61-64°F). There are 25 humidors in the room for Club members to store their cigars.